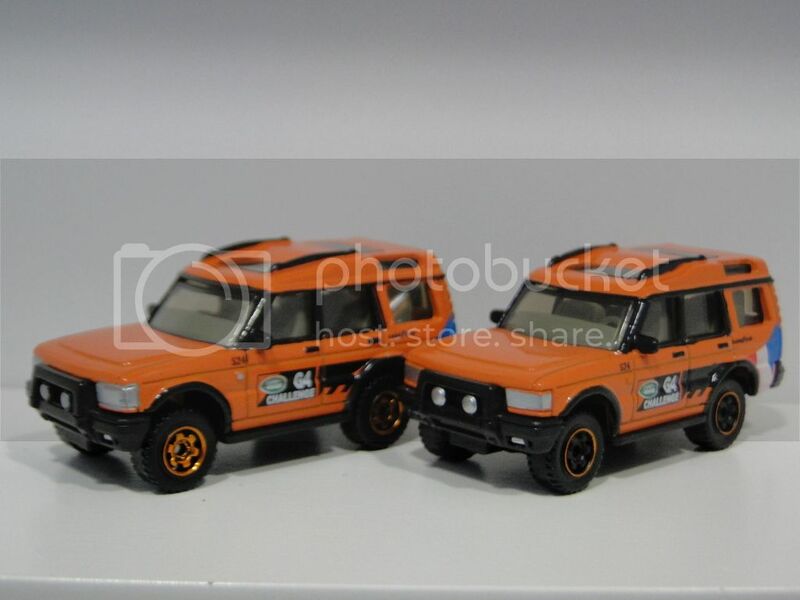 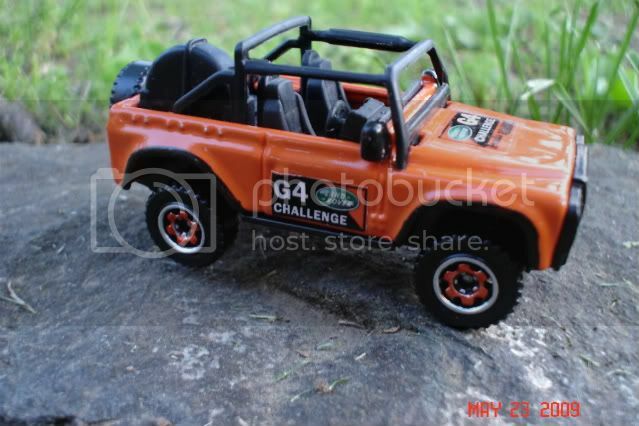 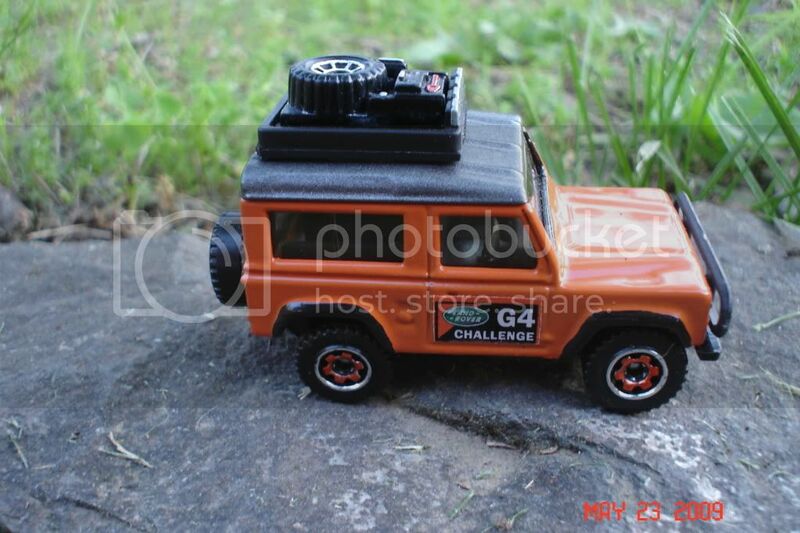 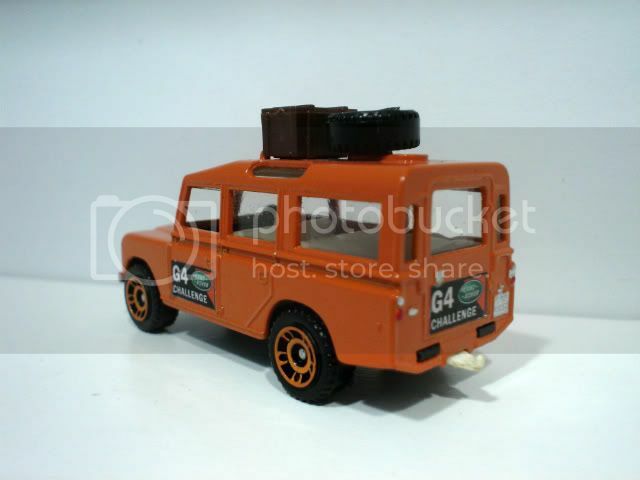 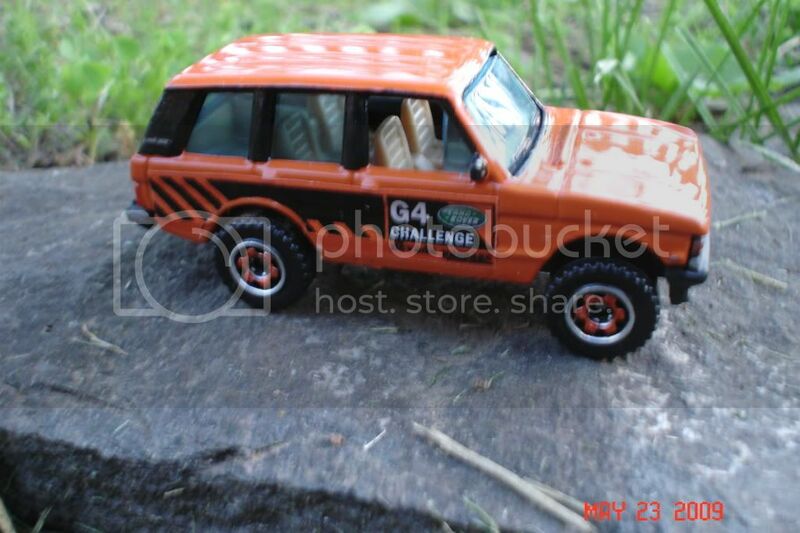 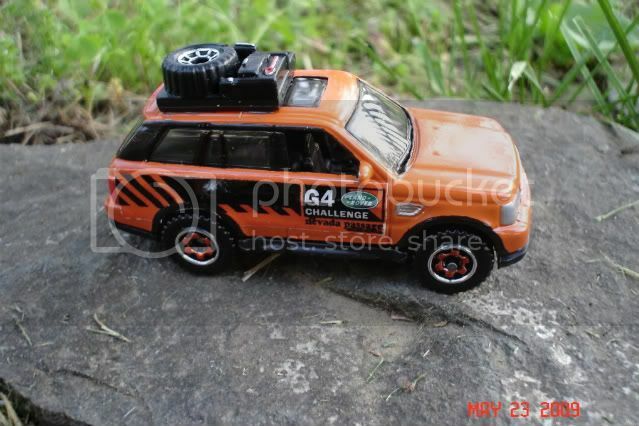 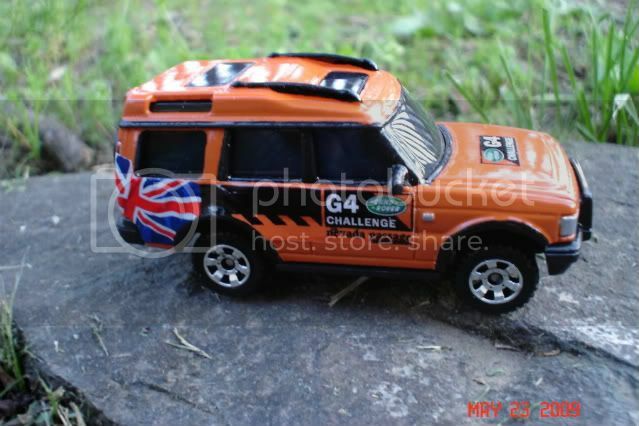 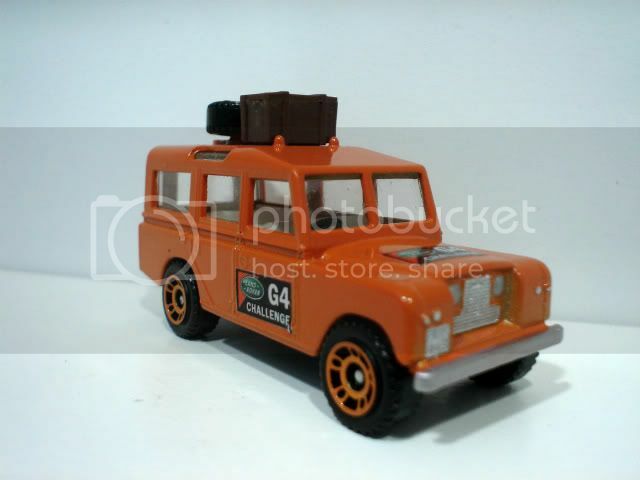 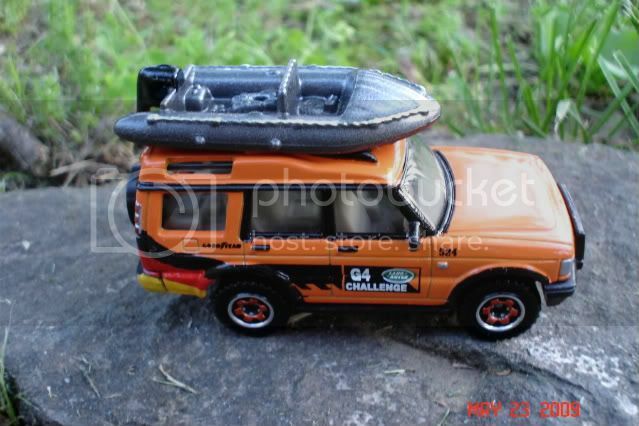 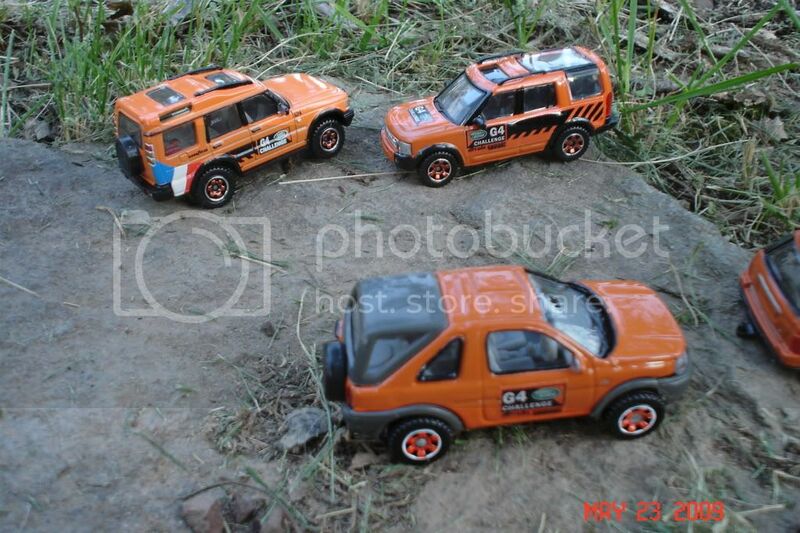 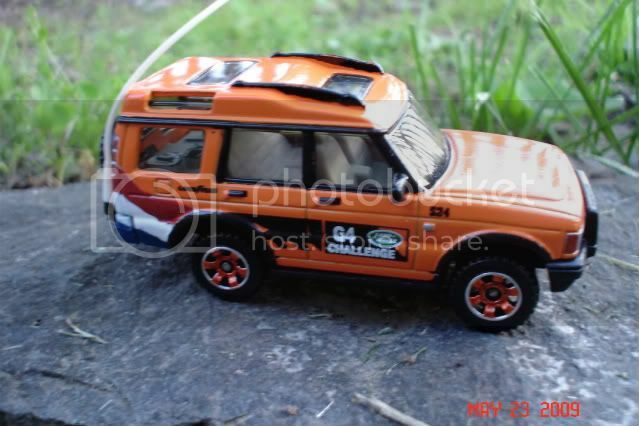 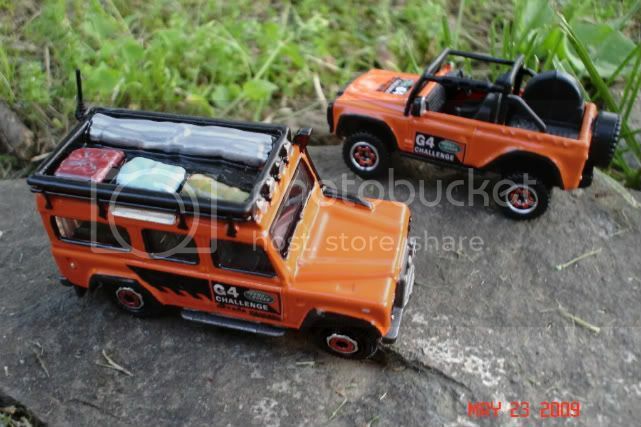 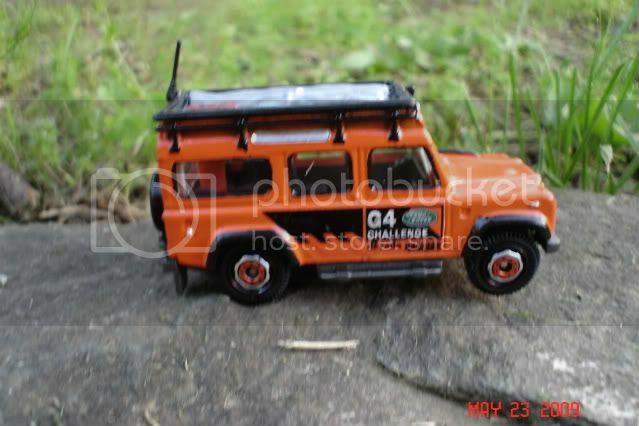 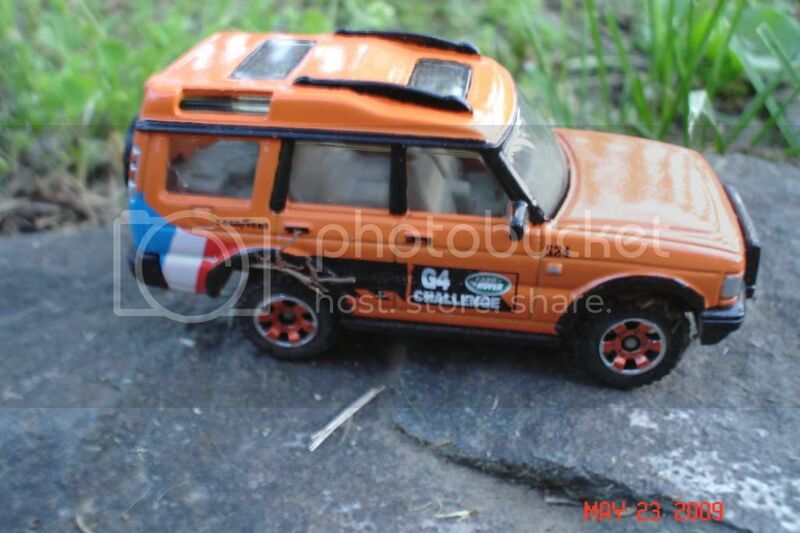 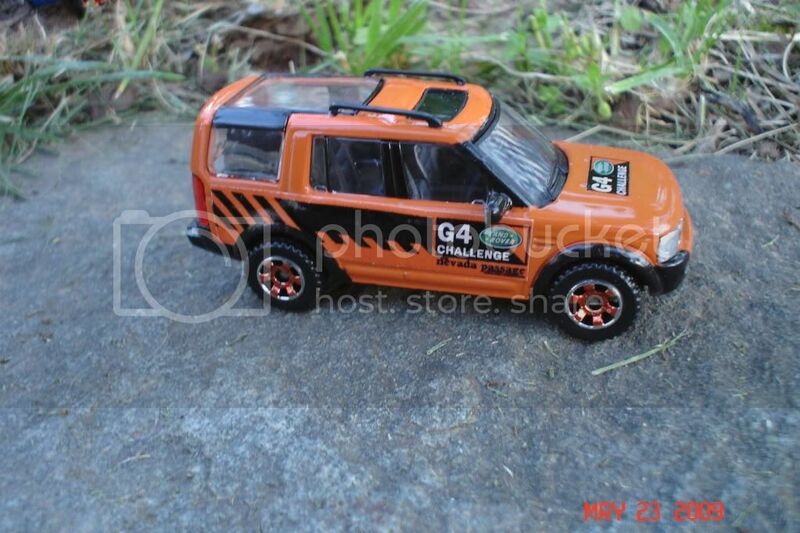 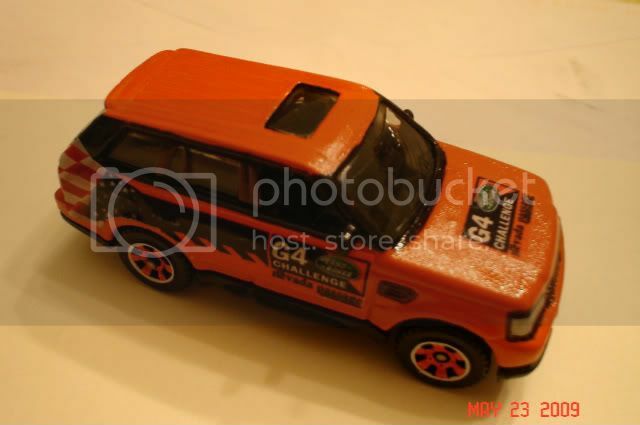 I have always wanted to make my own collection of Land Rover G4 Challenge vehicles and began that process around 6-7 years ago. 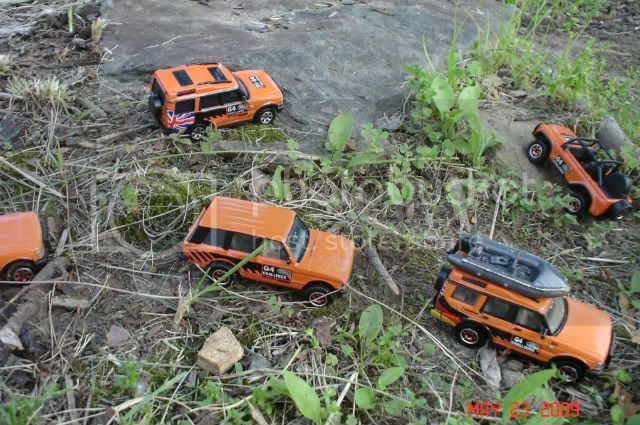 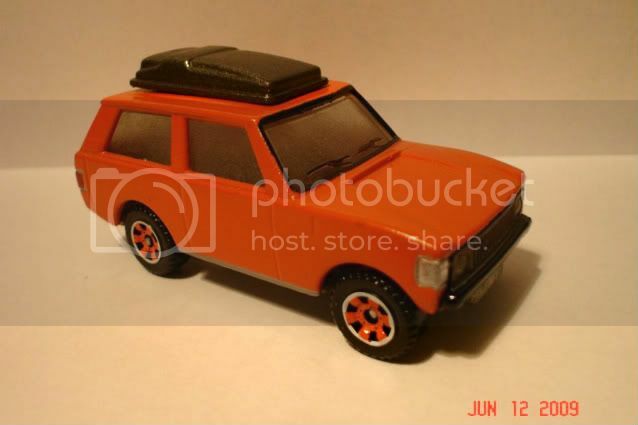 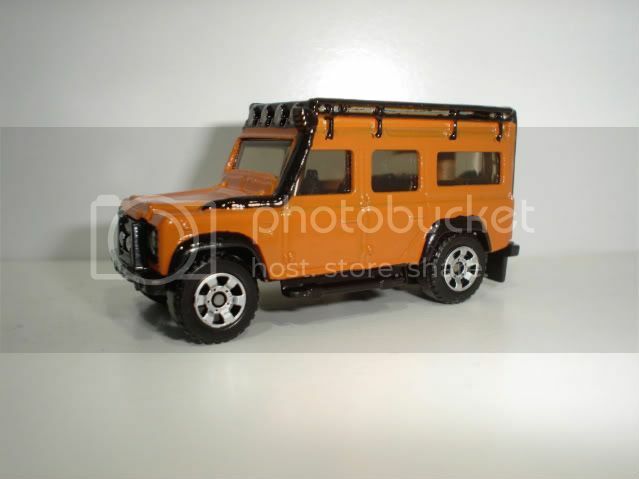 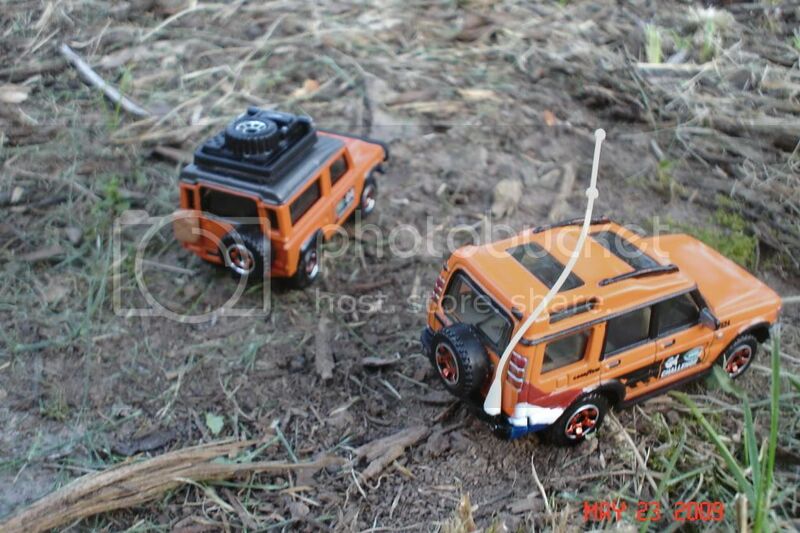 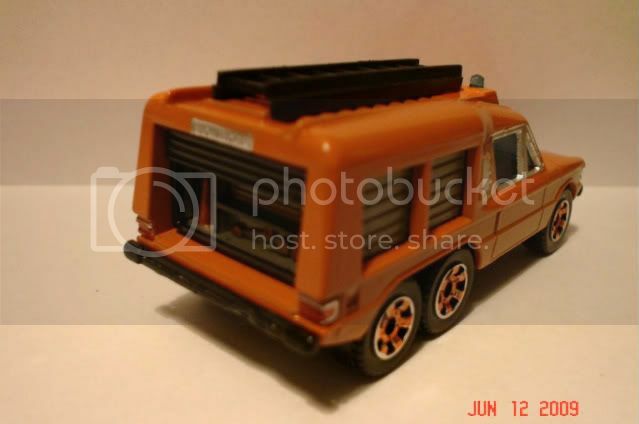 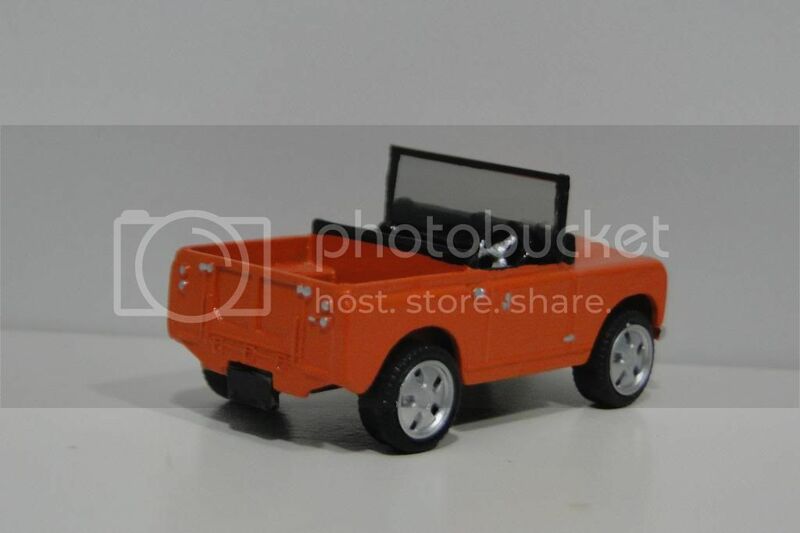 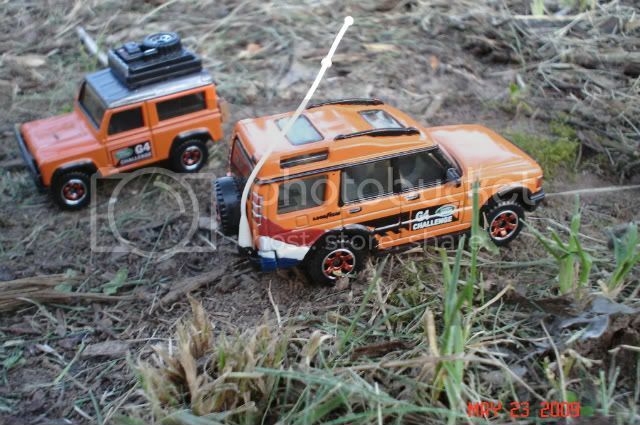 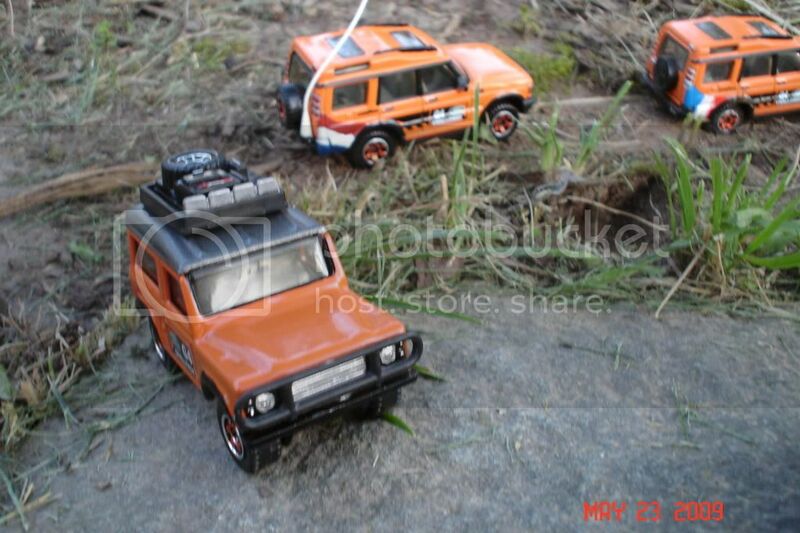 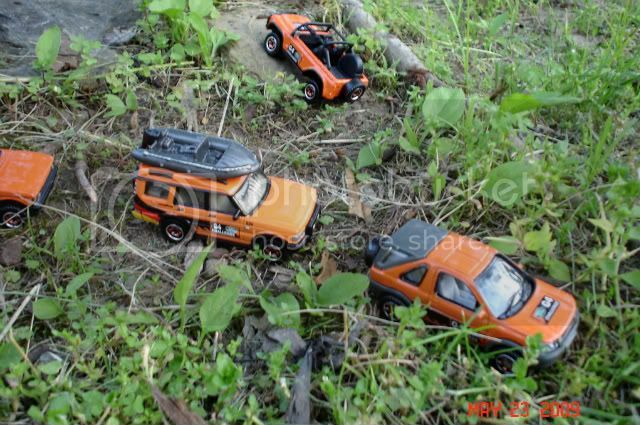 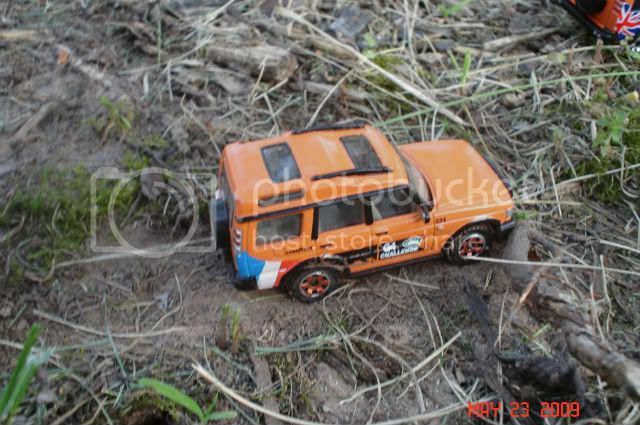 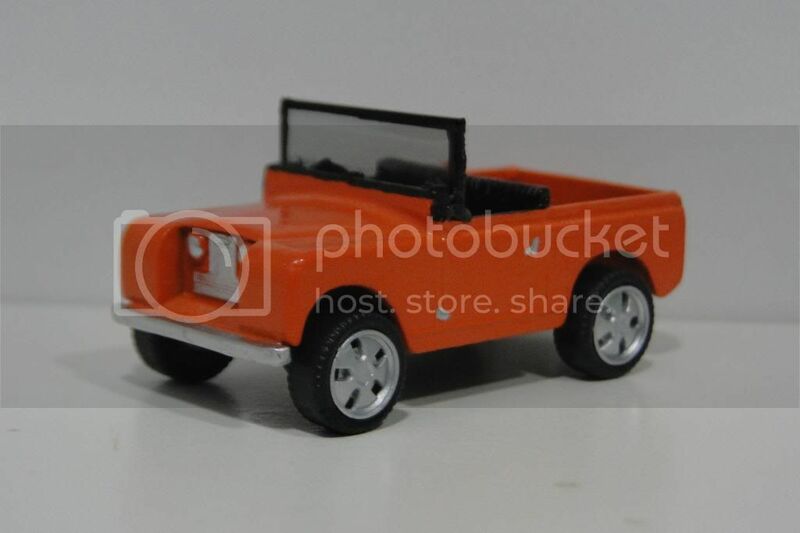 I kept waiting for Matchbox Mattel to do it as they had plenty of Land Rover and Range Rover models to pick from but I could wait no longer. 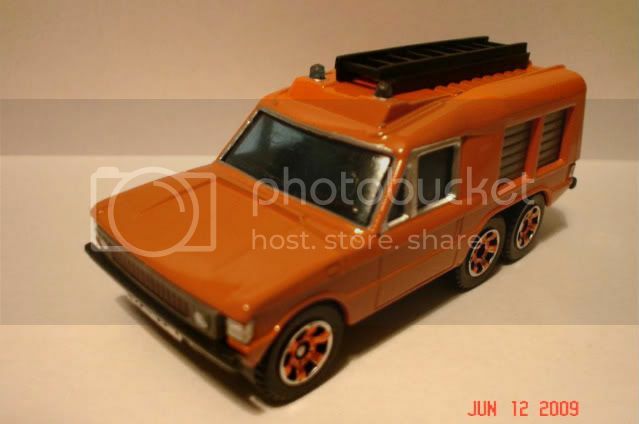 All of these have been repainted and/or enhanced by adding details such as the Dutch flag on the picture above, addition of roof supplies/racks, antennas, changing wheels, adding window trim and front/rear lights etc. 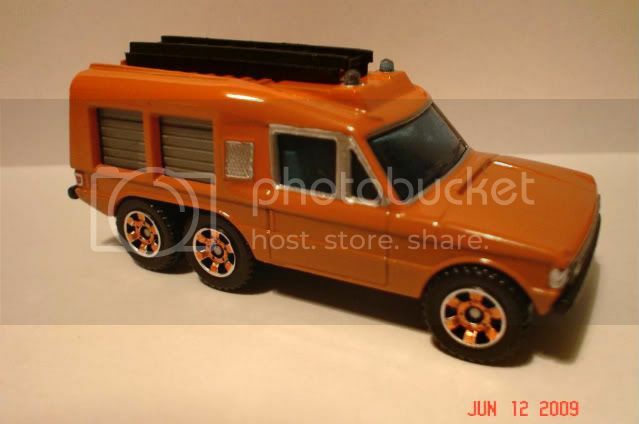 Most of these are Matchbox, but the keen collector will spot a few Hot Wheels, Malibu (HighSpeed) and Welly models as well. 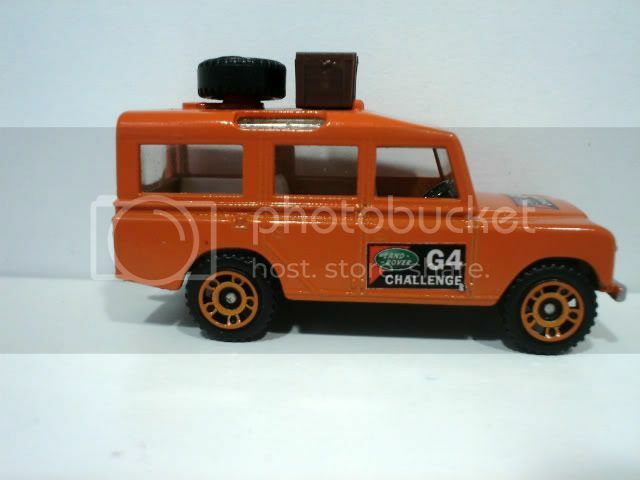 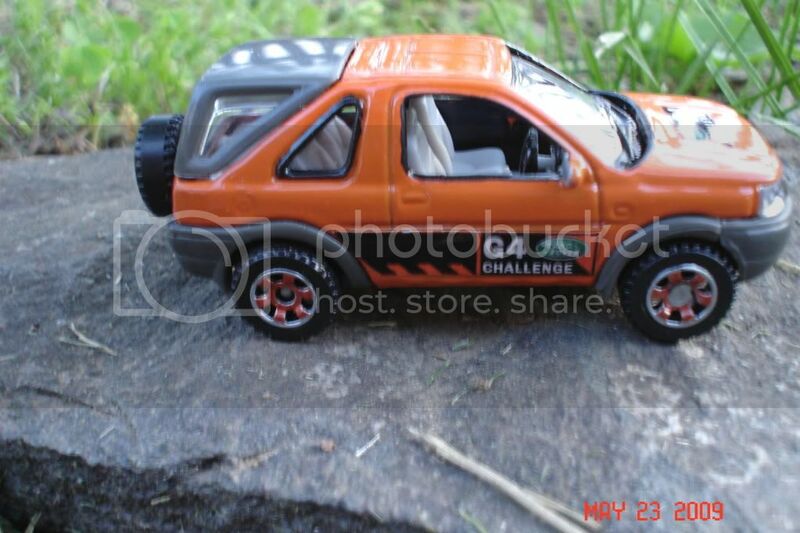 During the last 1-2 years, Mattel finally released a G4 Challenge themed model in the 60th Anniversary line which was my favorite from that line. 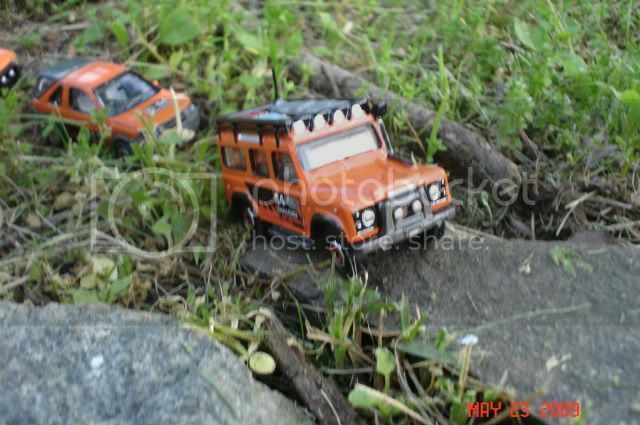 And I just had to take some shots of them in their natural elements as well. 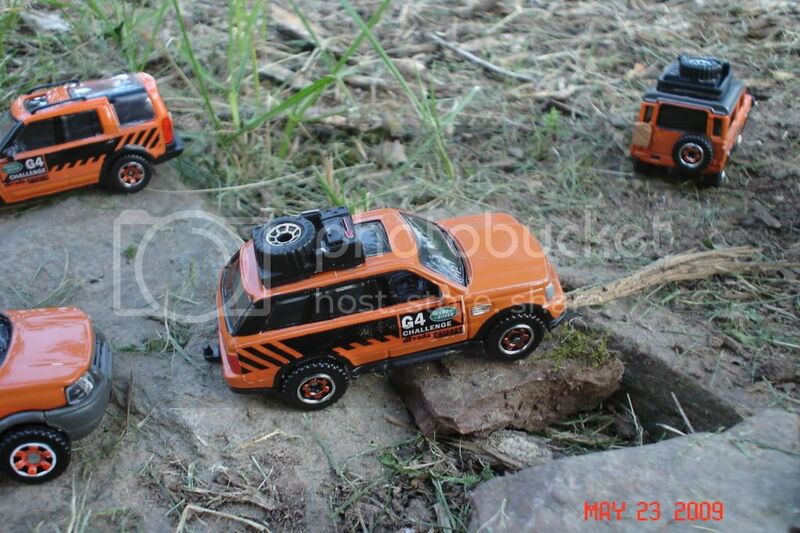 Looks fun, no? 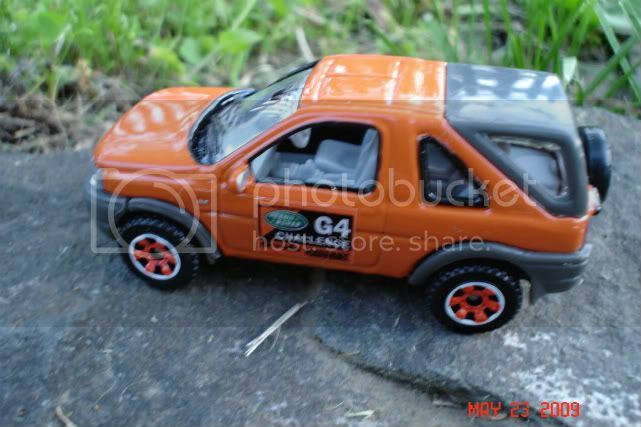 I also have a few in the pre-decaling stages and a few others waiting to hit the trails. 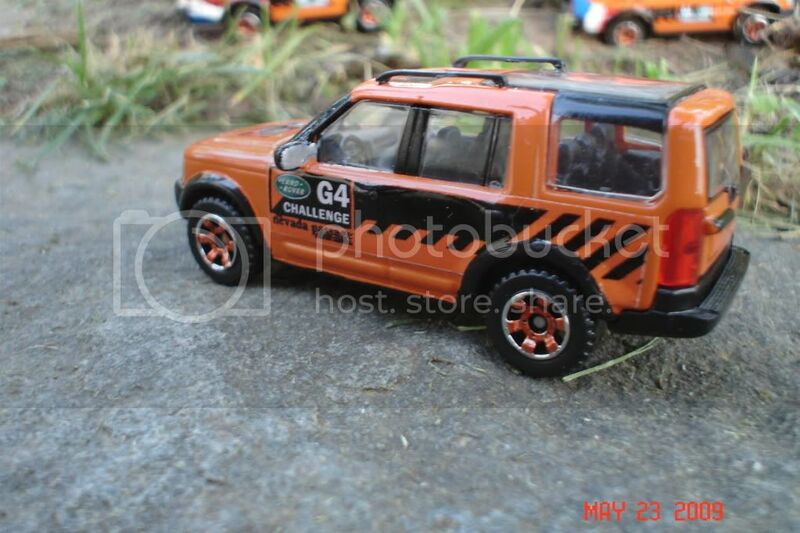 I hope you have enjoyed my slight obsession with the G4 Challenge. 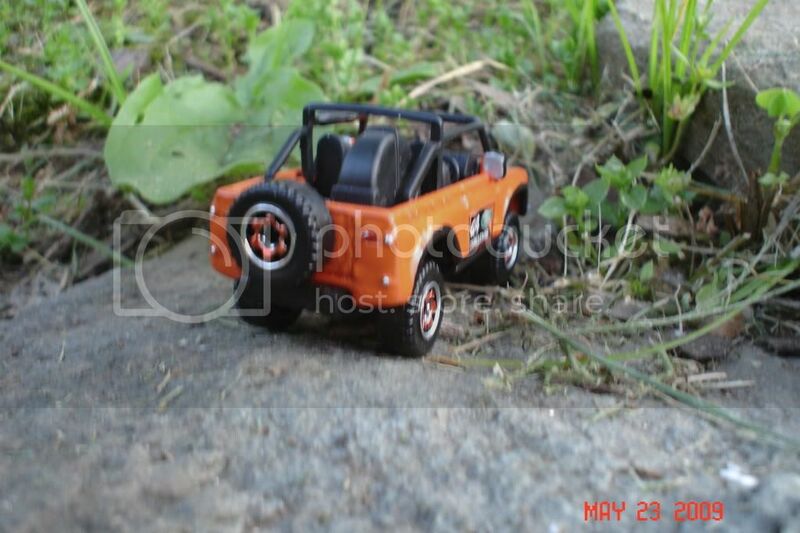 Please drop me a comment if you feel the urge.